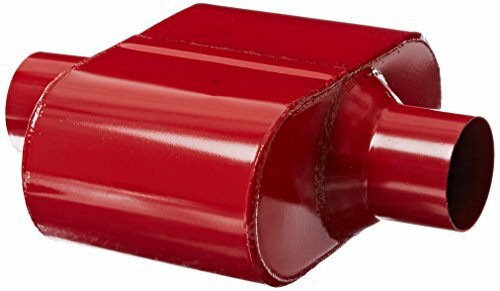 Based on the quality of the materials used, sound emission, longevity, and ease of set-up, the Flowmaster Super 10 Muffler comes out on top compared to its competitors. Its clever design also allows it to compensate for being less powerful. When everything is factored in, the slight performance dip is worth all the added benefits. Shopping around for a new exhaust system for your car can be…well…exhausting. Sometimes you just don’t know where to start, and once you do it can be really difficult to tell where to go from there. There are a lot of different brands and types of exhaust systems to choose from, and it’s the type of decision you want to make sure you get right. Things like this are less of a cost and more of an investment. While you’re searching, you will surely find that two of the most popular exhaust system brands in the United States are Flowmaster and Magnaflow. Both of these are manufactured in the USA and are trusted by motorists everywhere. 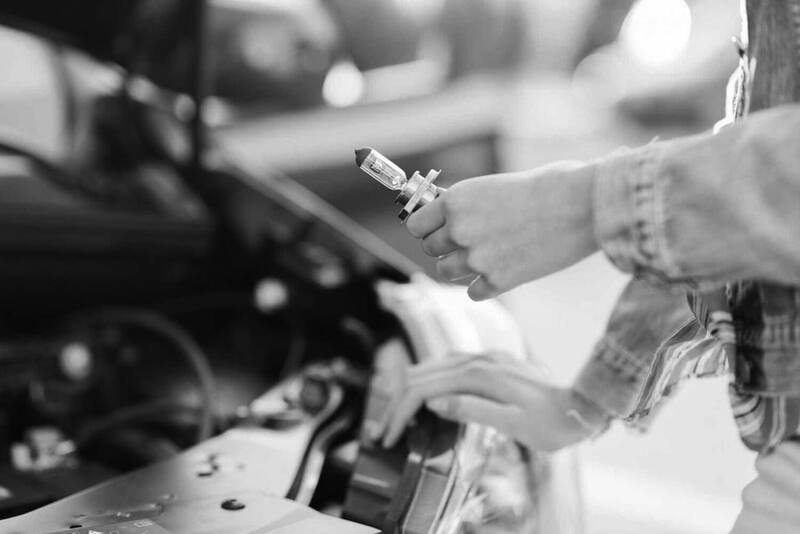 But if you are concerned about being able to spot the meaningful differences to figure out which one is right for you, look no further than our comparison of the 5 most important qualities you’ll want to look for in your auto exhaust system. 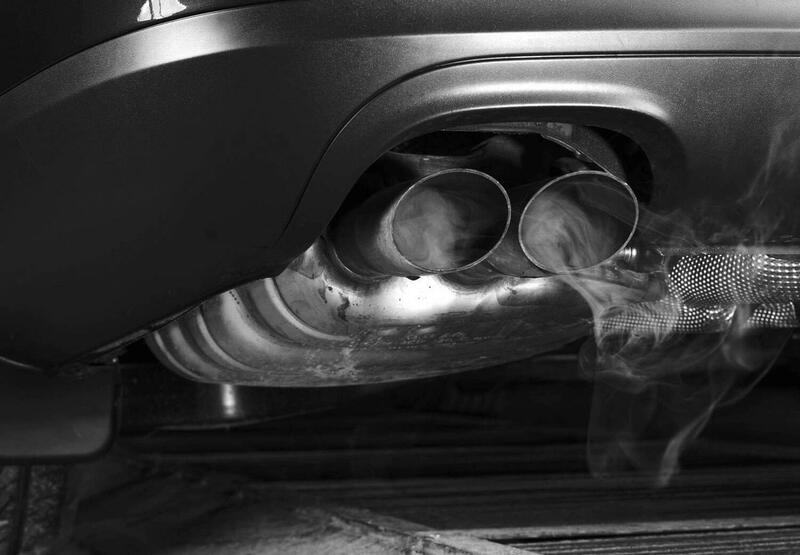 Generally speaking, the sound of your exhaust system is a matter of personal preference. Some people like to muffle the noise and try to drive a bit more low-profile, while others love to leave a loud roar everywhere they go. Magnaflow systems are generally not very loud, so if you are looking for the dramatic effect, they are probably not your best choice. 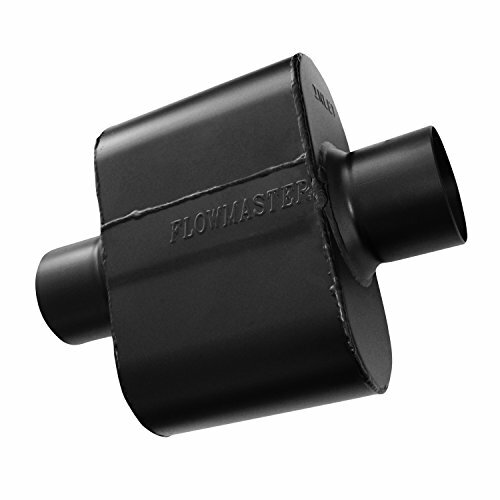 The Flowmaster is the louder of the two, and it is that way whether you are idling through a parking garage looking for available space, or driving close to full speed. With the right muffler, the Magnaflow can create a more consistent experience when you get a louder sound during acceleration, but you won’t have to worry about setting off the car alarms in the neighborhood. Another quality to consider when deciding between Flowmaster and the Magnaflow exhaust systems is what effect they might have on your car’s performance. Since Magnaflow exhaust systems use a straight-through pipe design, it offers no flow restrictions and therefore no loss of horsepower. The Flowmaster, on the other hand, uses a chambered design that will certainly restrict exhaust flow and, consequently, reduce horsepower. This is why Flowmaster mufflers are designed to utilize the ‘Scavenger Effect’, which creates a natural vacuum that causes gases to flow out faster than they enter. 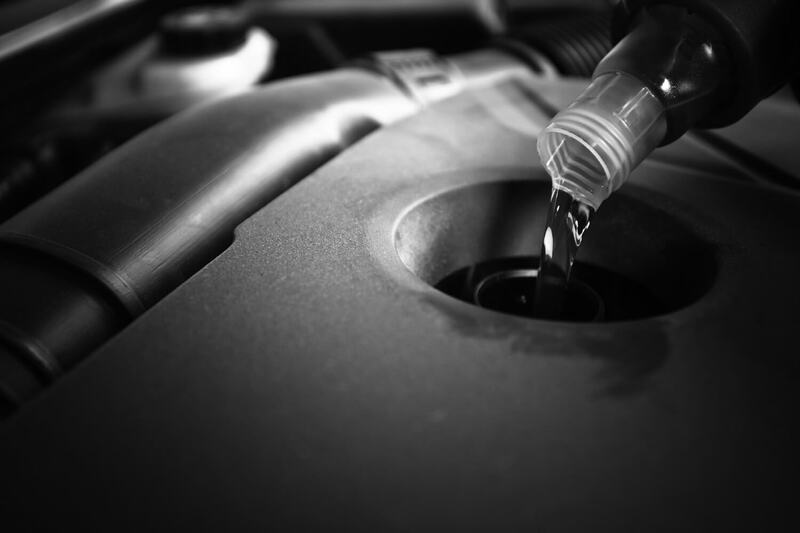 This helps mitigate the loss of horsepower, but does not completely eliminate it. Over all, the exhaust system with the better performance will certainly be the Magnaflow. 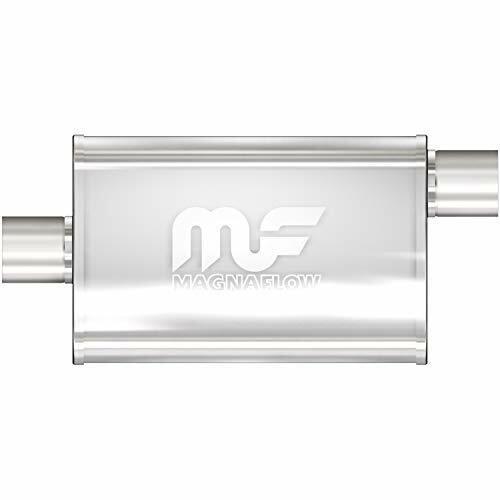 While the Flowmaster does somewhat mitigate the loss of horsepower through restricted exhaust flow with clever technology, the Magnaflow’s lack of flow restrictions makes it the better-performing system. As far as the quality of the exhaust systems and the materials used are concerned, these two are pretty similar. They are both manufactured in the USA out of quality stainless steel. All Flowmaster exhaust systems use mandrel bent aluminized or stainless steel tubing for maximum power and durability. And because the Flowmaster does not use any acoustical packing material to blow out over time, it will generally last the life of your vehicle. 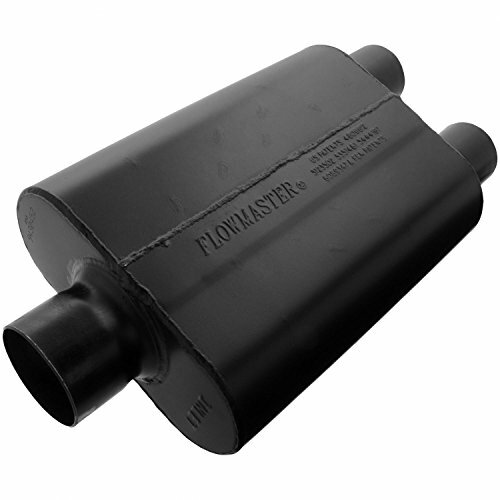 Flowmasters are generally considered to be the better exhaust system for lifelong performance. While Magnaflow systems are packed with acoustical packing material, they choose to use the higher quality stainless steel wool instead of the standard fiberglass that breaks down much faster over time. It also utilizes mandrel-bent tubing to boost torque and horsepower. When all’s said and done, the difference in quality of materials between the Magnaflow and the Flowmaster exhaust systems is pretty small. However, the fact that the Flowmaster does not use insulation material means that it will outlast the Magnaflow eventually. This means that the Flowmaster is the slightly better choice here. Flowmaster exhaust systems are custom-built for easy installation, no matter what vehicle you drive. 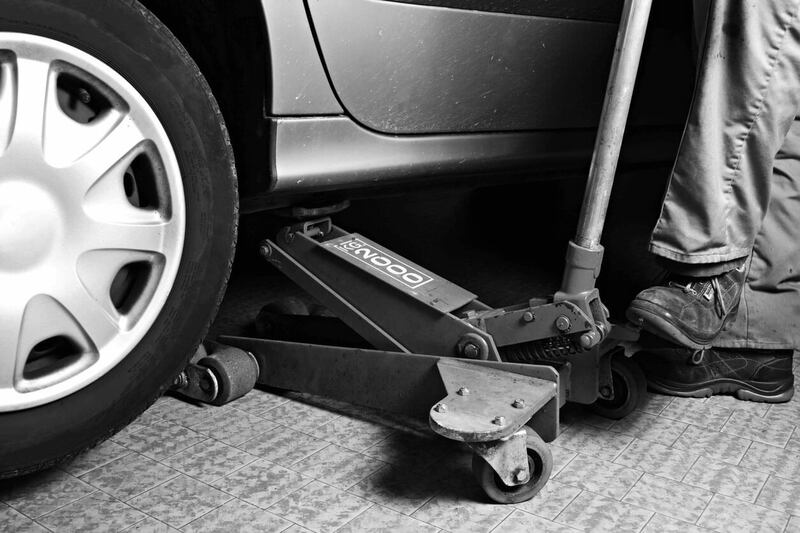 Magnaflow exhaust systems can be affixed very simply, even in a driveway. 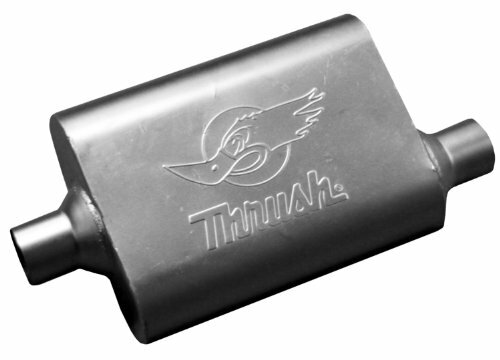 You can bolt them on using stainless steel hardware and your factory exhaust hanger. So while they are both likely to be pretty simple and straightforward to assemble, the Flowmaster is a little bit easier to do yourself. There are two important things to keep in mind, as far as how the investment into either of these auto exhaust systems will affect your budget. One is obviously going to be the price, as you’ll surely want to know what kind of dent the purchase will make on your wallet. The second is going to be the warranty, as it can be more cost efficient to get a worse exhaust system with a better warranty. Luckily, both of these companies provide lifetime limited warranties on their mufflers and exhaust systems (with some caveats). With the Magnaflow, you must still own the vehicle in which the exhaust system was originally installed. 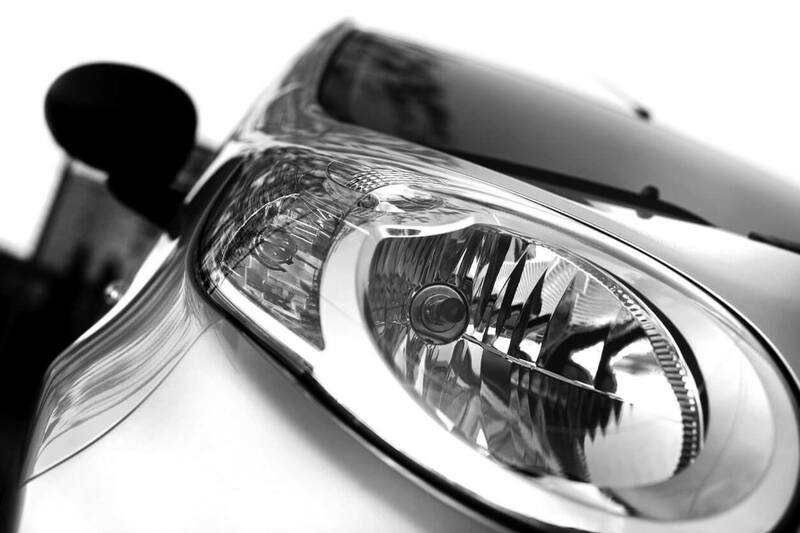 The lifetime warranty protects against all manufacturing defects and blowouts that might occur. The warranty for Flowmasters is a lifetime limited warranty for all stainless steel exhaust systems. If you shop around for both of these exhaust systems, you will likely find that Flowmasters range from about $196 to $260 while Magnaflow systems range from approximately $202 to $290. This makes Flowmasters the slightly cheaper option, surprisingly. All in all, deciding which exhaust system you want to go with will be a matter of personal choice. If you love a loud exhaust system, Flowmaster is the right pick for you. It is also a better deal in terms of cost and it gives you a slightly higher material quality and expected longevity, all without much of a noticeable decrease in performance. There’s a reason Flowmaster exhaust systems are one of the highest rated in the world.